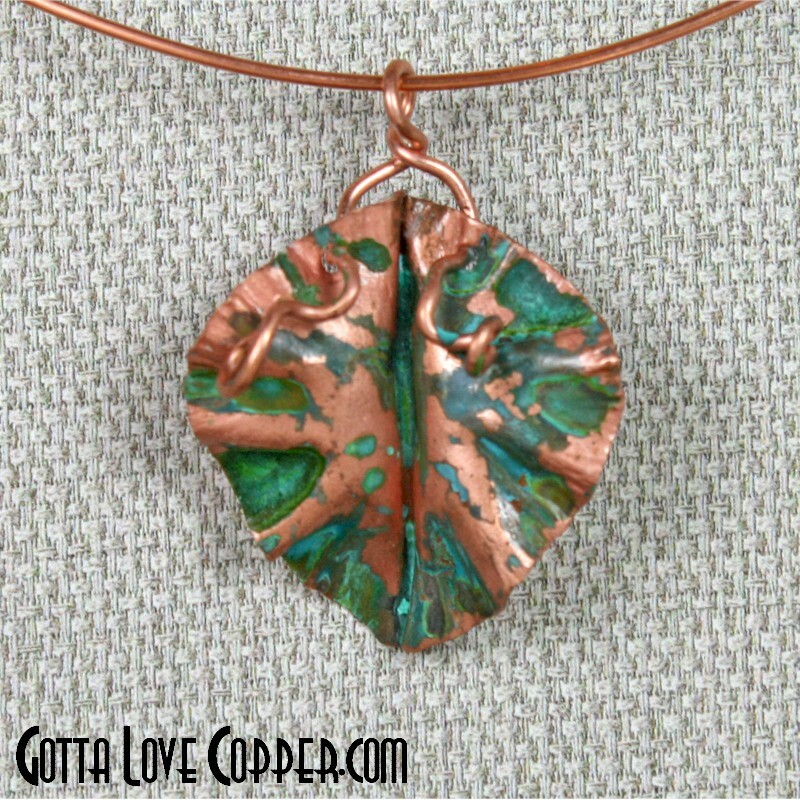 Here's a colored leaf with copper wire vines attached to a copper wire neck ring. Simple but colorful! 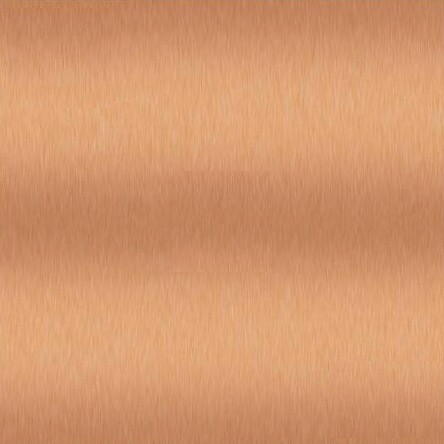 This pendant is 1-3/8" high exclusive of the bale and almost 1-3/8" wide.